So I started typing this on Friday, but it is already after midnight. We’ll just pretend it is still Friday! I posted on Facebook yesterday about our school bus. I was looking around at the seat belts and air conditioning. My how times have changed! I don’t think I’d have minded riding the bus to school nearly as much with AC! The Math March Madness is underway. We’ve had “Top Dog Thursday” and offered prizes to the student in each class who has answered the most questions correctly. I spent all day finalizing prizes. I’m still waiting to hear back from the local college sports teams, but I got enough together to share before the end of the first round. There is a buzz about the place over SumDog. I love it! Kids are choosing to play at home and have answered thousands of questions on their own free time. It makes all the time I’ve spent on it worth it! Next week we will finally finish our fraction fun. I created these fraction cards for a time line activity. I put a piece of tape on the ground and then to had them place the cards where they belong on the open line. I have since used them for SO many things. Fractions greater than one, mixed numbers, equivalent fractions, ordering fractions, etc. I actually e-mailed them with my newsletter for my students to use to study this weekend. When I was student teaching, the fifth grade teacher I worked with used to give musical quizzes. The idea is just like scoot, but it is set to music. We call it musical math. It is amazing how adding a little music and moving around the room makes an otherwise plain review come to life! I love teaching math, but I’m ready to move on from fractions. Bring on geometry! It is the time of the year where we begin to wonder how we will fit in all the math we want to teach before the state test. We have started working time into other activities. I’ve added “Time Check” to my Class Dojo points. I’ve started calling, “Time check!” and picking a students to tell me the time. If they get it correct they get a point. If not, they will get another chance someday soon. It is a little thing, but it is working well! There are so many great giveaways right now! I have donated items from my store to a few. Elizabeth is celebrating 101 followers. I love her little twist on the 100 followers. So creative! I’m always one for an Irish theme! The fabulous Sister Teachers are celebrating 400 followers! And of course there is the Collaboration Cuties 300+ followers giveaway. So many of my favorites with so many reasons to celebrate! 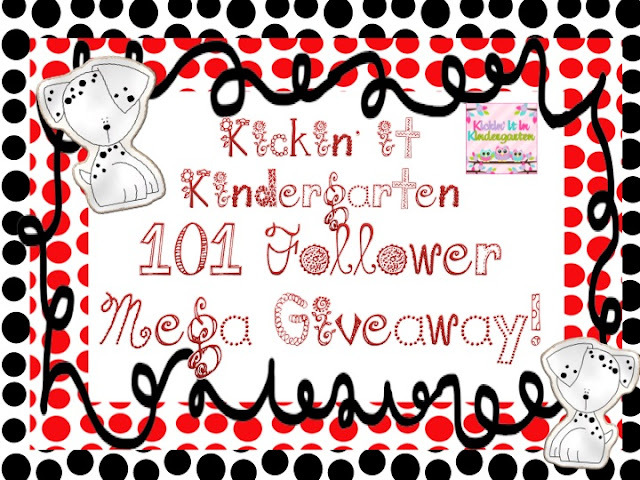 Lots of great prizes and lots of great blogs! Be sure to check them out! I love using music in the class. Your idea sounds like a lot of fun:) I started Sum Dog last year and my kids really enjoyed it. I have been overwhelmed this year and have not had time to use it again. Maybe next year. I am with you. I am so ready to move on from fractions, too, (we've been doing them for months) but we still have to multiply them. Ugh. Then decimals...also not my favorite. I have also tried to figure out how I can use LA time to do math, except I have 2 of my math students pulled then. Anywho, I'll figure it out, I suppose. These fraction resources look great!!! We are studying fractions now! Yikes! Love the idea of adding music to scoot! How fun! Thanks for sharing some cool ideas! I've never heard of musical math but I love the idea. I have also done a similar thing with writing where the students dance around the classroom. Then I stop the music and they have to find someone near them to share there writing with. It can be done with any subject though. I love the fraction idea!!! Thanks for visiting my blog, now I'm your newest follower! I love the music & math!